This independent comedy/fantasy comic book series wasn't intended to be for kids necessarily, but because of how savvily Jeff Smith marketed his self-publishing business, it became a hit for all-ages. 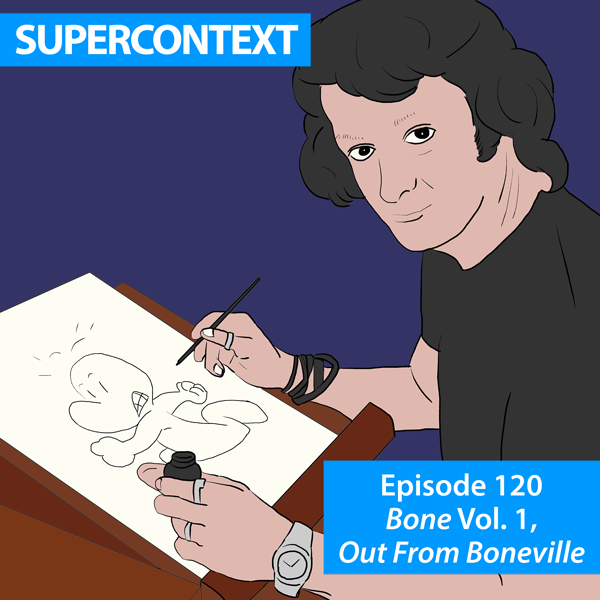 We discuss Bone's impact on the library market, as well as its struggles with female representation and censorship. This mainstream television series may be about the afterlife, but it also serves as a platform for defining our morality here in the real world. We discuss the team behind its creation and how they crafted a narrative that avoids political correctness, while teaching us about ethics and positivity in a time of political trauma. 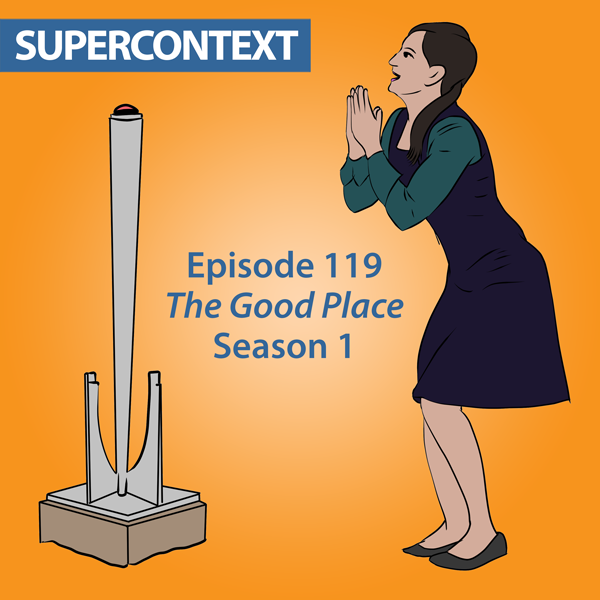 How Will NBC's 'The Good Place' Tackle Religion? This 2011 award-winning work of literary fiction has been celebrated by everyone from academics to Rolling Stone. But we look at it in light of its cultural expectations, from a "high brow" publisher, to its timidity about engaging with ethnically diverse characters. CS Note: Salon’s site is so full of ads and video overlays that I could barely read the article as it slowed my computer to a halt. Strong, M. J. (2018). Found time: Kairos in A Visit from the Goon Squad. Critique, 59(4), 471-480. Cowart, D. (2015). 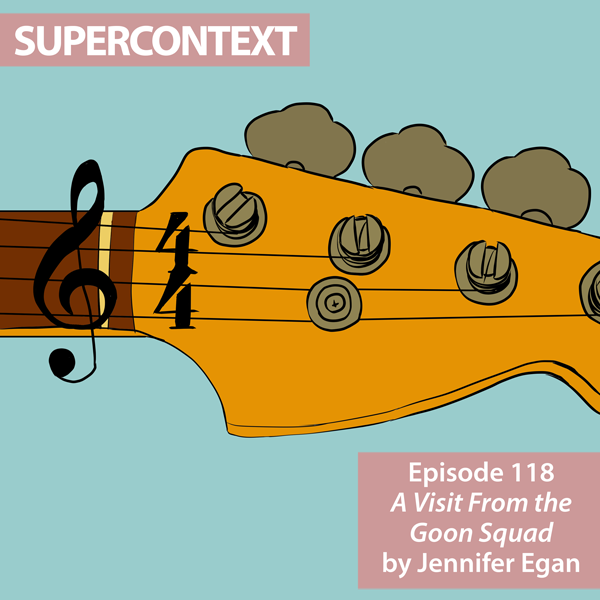 Thirteen Ways of Looking: Jennifer Egan's A Visit from the Goon Squad. Critique, 56(3), 241-254. MOLING, M. (2016). "No Future": Time, Punk Rock and Jennifer Egan's A Visit from the Goon Squad. Arizona Quarterly, 72(1), 51. “Water, Water Everywhere,” By: WHELDON, WYNN. Commentary. Nov2017, Vol. 144 Issue 4, p60-62. 3p. “Big Novelist: Jennifer Egan,” By: Heller, Nathan. Rolling Stone. 5/31/2012, Issue 1158, p66-67. 2p. This 1967 movie was called "the death of cinema" by its creator, and operated as a critique of both capitalism and mainstream films. 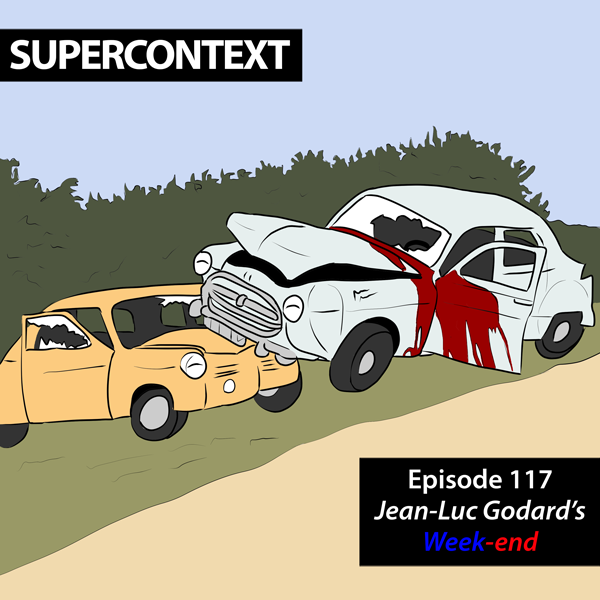 We try to understand how a man as notoriously malicious as Godard was to his cast and crew, could also use this platform to argue for a better world. Jones, Kent. Sight & Sound. Feb2016, Vol. 26 Issue 2, p46-51. 6p. 5 Color Photographs, 5 Black and White Photographs. This debut EP from a legendary Boston punk band has been held in critical reverence for over 30 years. We look to how the songs were written, recorded and distributed to try to unpack what it all does (or doesn't) mean. 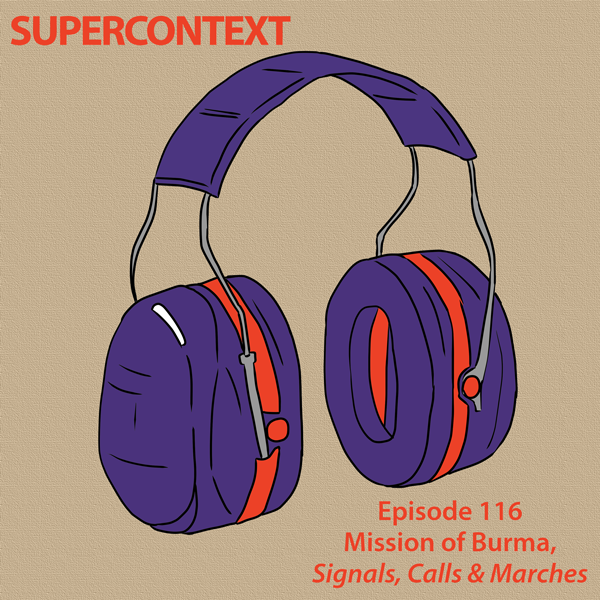 Mission of Burma: Signals, Calls, and Marches / Vs.